One of the best things about having your engagement ring custom created with Knox Jewelers is the seemingly endless possibilities. A vast selection of center stone options and corresponding settings, that are changeable by request, allows a custom ring to be tailored around nearly any budget. If you have allocated a specific amount towards your engagement ring investment, listed below are a few ways to save on your final custom creation. Being flexible when searching for your perfect center stone could make all the difference. You may enter the search believing you absolutely need a colorless flawless 1.00 carat diamond, then realize that these combined factors in a stone are rare. With everyone on the search for these holy-grail equivalent diamonds, when they are found, they will be priced accordingly. To aid in your quest, there are a few things to keep in mind when narrowing down your diamond search. Carat weights like 0.50, 1.00 and 1.50 are often the most desired diamond sizes. Selecting a diamond weighing close to any one of these magic numbers, such as a 0.96 carat instead of a 1.00 carat, could mean a break in price. Remember it is important to consider millimeter measures of options as well. You may happen across a diamond whose diameter measures greater than its average carat weight, leaving you with a larger look for less cost. 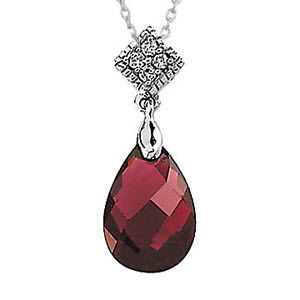 A small amount of body color in a diamond is less noticeable in warm hued metals. Both yellow and rose gold compliment and mask body color in options selected from the near-colorless and even the faint diamond color ranges. If you are considering a yellow or rose gold setting, lowering your color grade in your center stone to the faint range could aid in your cost. Consider selecting a SI (slightly included) graded diamond. Diamonds receive their clarity grade based off of how many natural inclusions they possess. This grade is taken into consideration when diamonds are priced. There are many SI graded diamonds whose inclusions can not be seen with the naked eye. Others will be white or perfectly placed in the diamond to be covered by a prong. Most diamonds graded above the SI range, will be completely eye clean, and their cost will be greater. Looking for your perfect diamond in the slightly included clarity range can seem like a treasure hunt, but there are amazing options to be found. 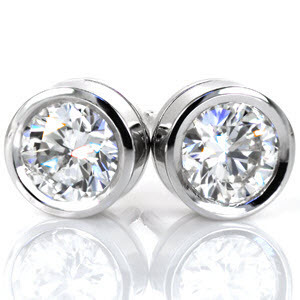 We do offer diamond options that have been graded in-house. These diamonds are brought straight from the cutter and then hand selected by our stone buyer. They have not been sent to the third party laboratory for grading, meaning the time and cost of this expenses has not been added into their final pricing. These diamond options are graded with GIA standards in mind and can be compared next to similar diamonds graded by this lab. Selecting a Knox graded diamond could mean finding your perfect diamond at an exceptional value. A natural diamond is not the only gemstone that can be featured in your Knox custom engagement ring. 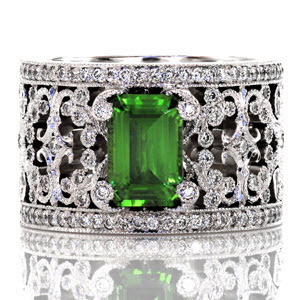 We have several gemstones available, and your setting will be created around the measurements of any option you choose. Choosing our Temporary Solitaire option allows you to work in phases towards your custom engagement ring, spreading your investment through time. 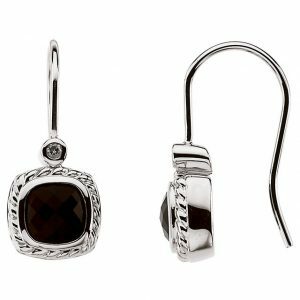 After you select your perfect center stone, it will be set into our Classic Solitaire mounting. You can then create your custom setting whenever you would like to move forward. When you have decided on your Knox setting, we will remove your center stone and set it into its final ring. Many people choose to proposal with the Solitaire and then come in together to finalize their new custom setting. Every engagement ring commissioned through Knox Jewelers is created to order from the ground up. This means any alterations you have in mind for a setting are possible. All finishes on Knox custom rings are created by hand. 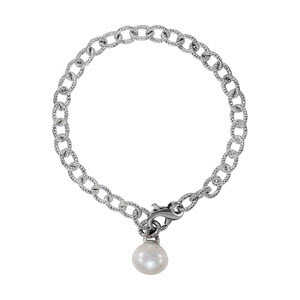 These details are labor intense for our jewelers. Eliminating handwork in a ring setting will often lower its cost. 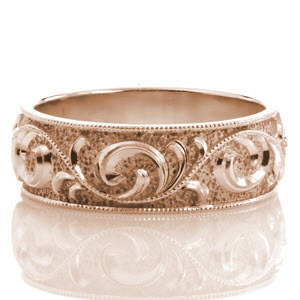 Things that can be removed or scaled down are hand engraving, side diamonds, hand forged filigree curls and milgrain edging. These beautiful details add character to all of our one-of-a-kind settings, but often these details can be added at a later date. This way your custom setting is like a blank canvas, ready to completed in your future together. United States – The state of Montana boasts the Yogo Clutch area which is famous for sapphire production. Nigeria – Darker toned sapphires are often found in Nigeria due to the presence of magmatic rocks. Kenya – Kenya is not limited to one color of sapphire, several hues are found here including rarer star sapphires. Tanzania – a large variety of colored sapphires are found in the Umba River Valley in Tanzania. Madagascar – Madagascar has been leading production of sapphires since the start of the twenty-first century. Kashmir – Most of the sapphire mining in Kashmir happened over a century ago, but the gemstones found were so appealing they are still sought after. Sri Lanka – A great deal of sapphire mining is still done by hand in Sri Lanka. China – Many colors of sapphires are found in China including very dark blue. Myanmar – Myanmar is famous for its deep red rubies but also mined in Mogok are royal blue sapphires. Thailand – A great many sapphires and rubies are cut in Thailand. 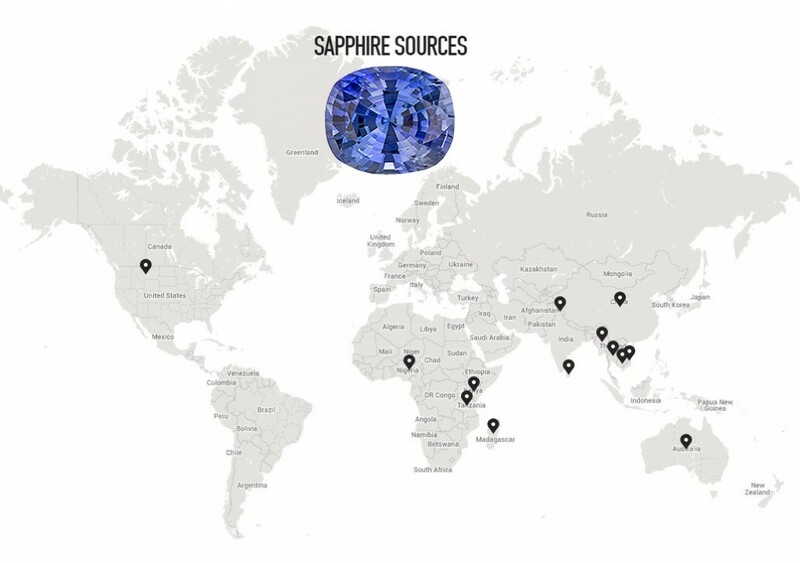 Cambodia – Sapphires are mined in both pits and rivers near the Pailin area of Cambodia. 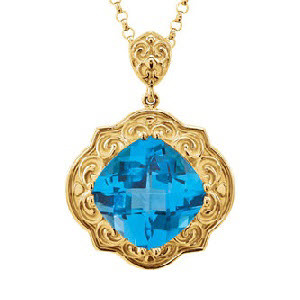 Vietnam – Though production has been irregular, Vietnam is well known for their beautiful sapphires and rubies. Australia – Very dark blue and yellow are the most popular sapphire hues found in Australia. If you are the fortunate enough to have a special event, such as a birthday or anniversary, coupled to the month of September, let us at Knox Jewelers help you create a custom one-of-a-kind piece featuring a legendary sapphire. 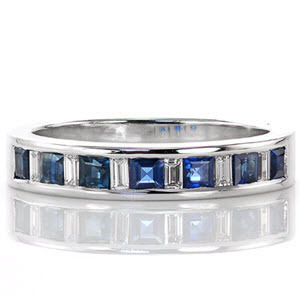 Blue sapphires throughout history have symbolized royalty and faithfulness. 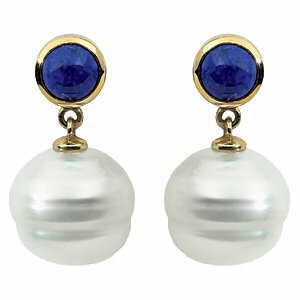 Nobility have often chosen royal blue sapphire to embellish their wardrobes. Recent discoveries of the gemstone in fancy colors has brought about new options for the couple wishing for a center stone with a unique color but still carrying the romance and history of a sapphire. Sapphires are now available in a rainbow of colors including green, yellow, pink, purple and colorless. Any one of our custom designs can be altered to hold this chromatic birthstone. 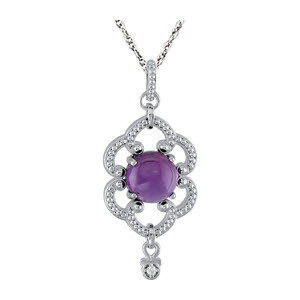 The possibility are endless with a durable gemstone naturally mined in so many hues. A Knox Jewelers custom created piece, featuring a beautiful blue or fancy colored sapphires is the perfect way to celebrate any occasion falling within the month. Contact us today and let’s get started. We can always search our cutters’ inventory for your perfect gemstone, or we have a selection of incredible sapphires in a variety of sizes and cuts already available! Author Katie MonsonPosted on September 11, 2016 October 9, 2016 Categories Unique Engagement RingsTags blue sapphire, colored sapphires, colorless sapphire, custom birthstone jewelry, Custom engagement ring, fancy sapphire, green sapphire, knox custom creation, Knox Jewelers, pink sapphire, purple sapphire, sapphireLeave a comment on Where is Sapphire Found?